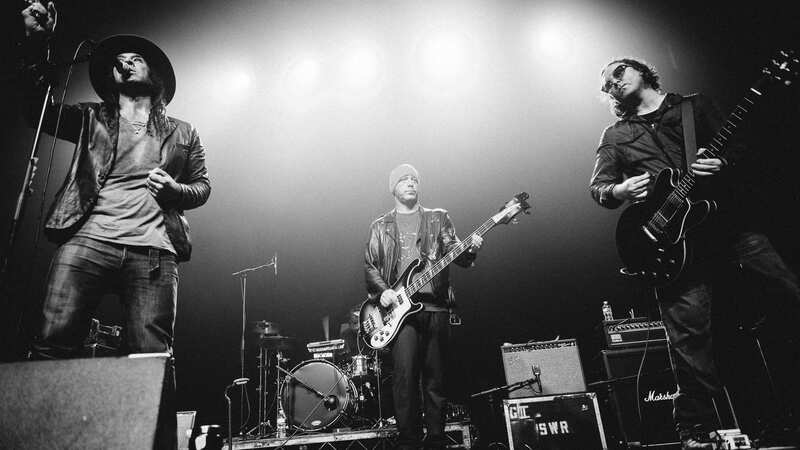 Over thirty bands will perform over three days across Ferndale April 25-27 at Ferndale Spring Fever. 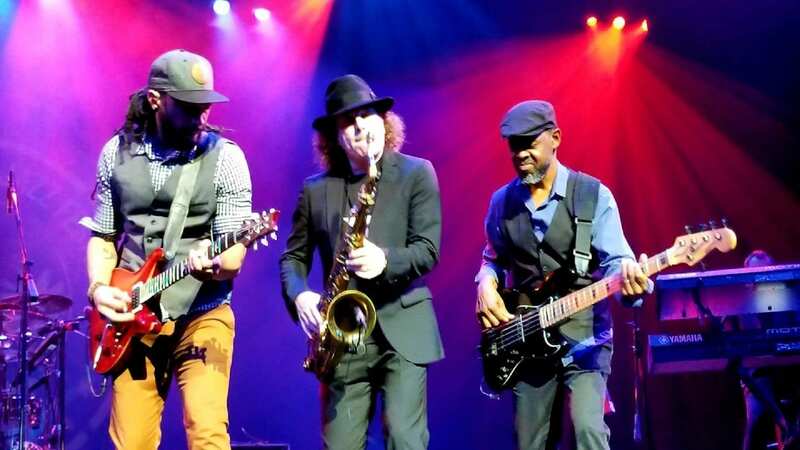 4-time Grammy nominee and multi-platinum musician Boney James is bringing his Spring 2019 Honestly Tour to the Detroit Opera House on Sat., April 20. 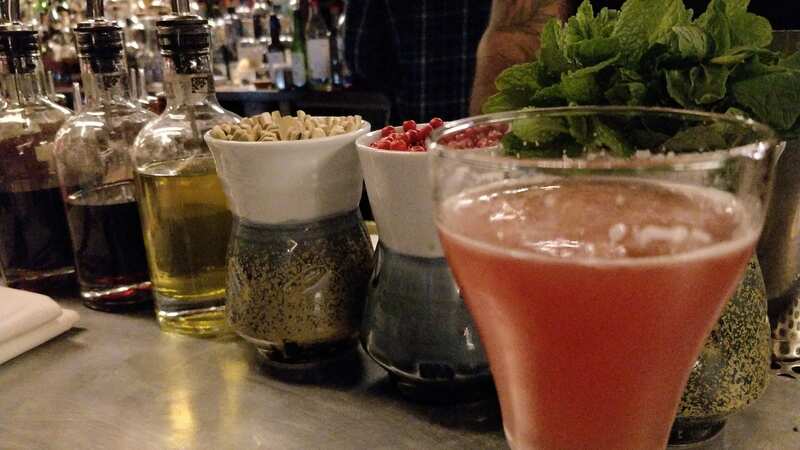 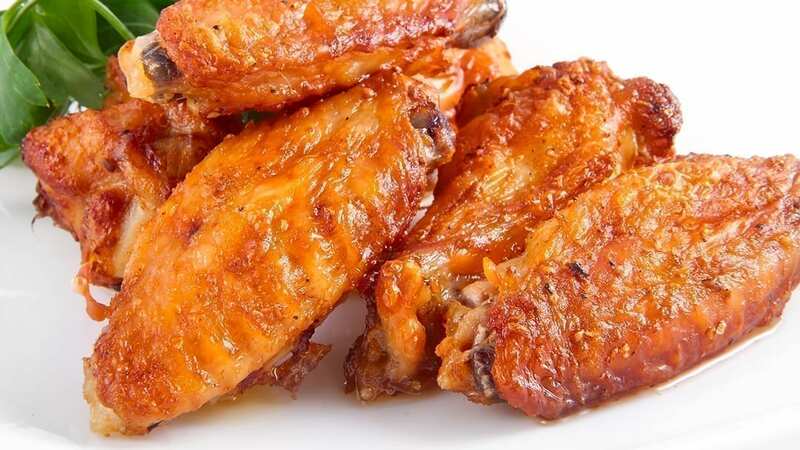 Check out Ferndale’s top five happy hours including food and drink deals. 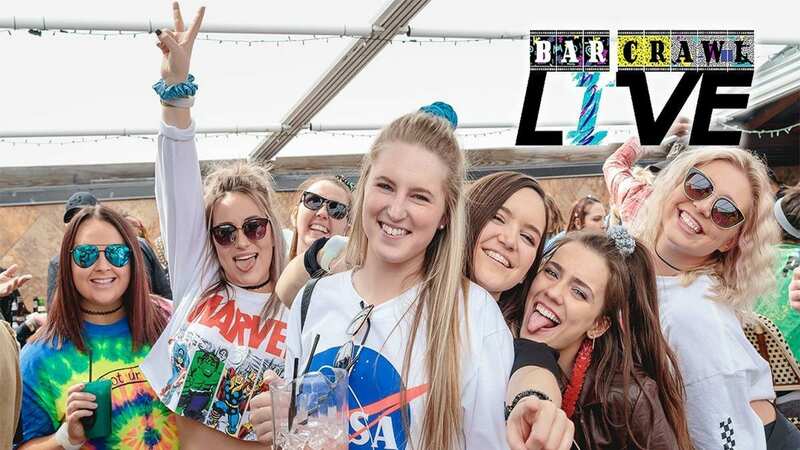 Bar Crawl Live is hosting a 90s themed bar crawl on Saturday, April 27 in Greektown Detroit, featuring a kick-off party, halftime party, and after party plus food and drink specials. 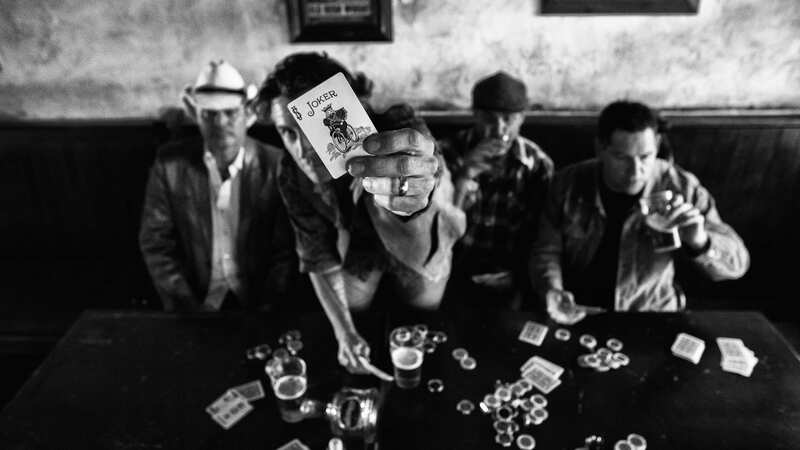 One of the most exciting live acts on the road today, Roger Clyne & The Peacemakers, will take their tour to the Magic Bag in Ferndale on April 10. 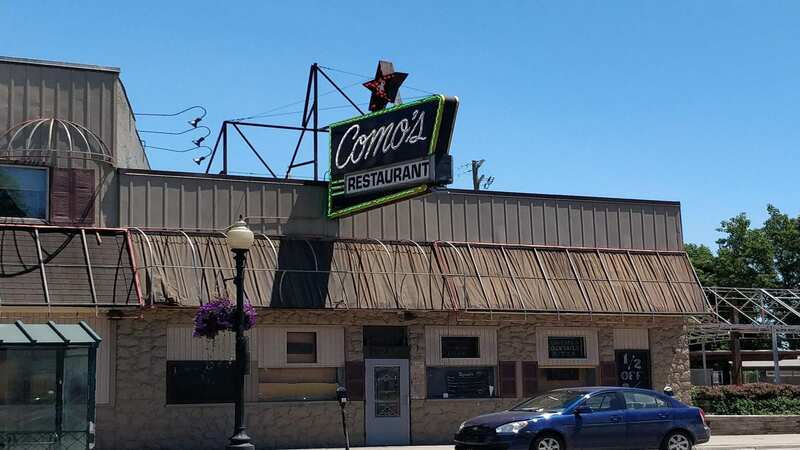 The new Como’s restaurant is set to reopen in Ferndale this Spring with a target date of May 6, featuring Detroit-style pizza and nightly music on the patio. 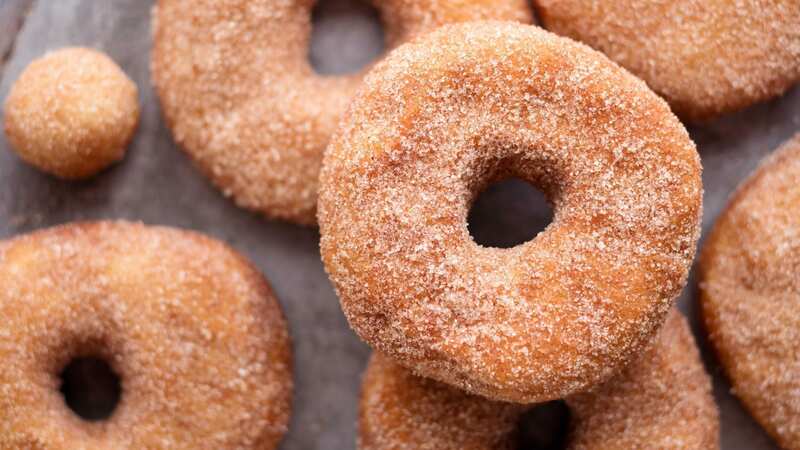 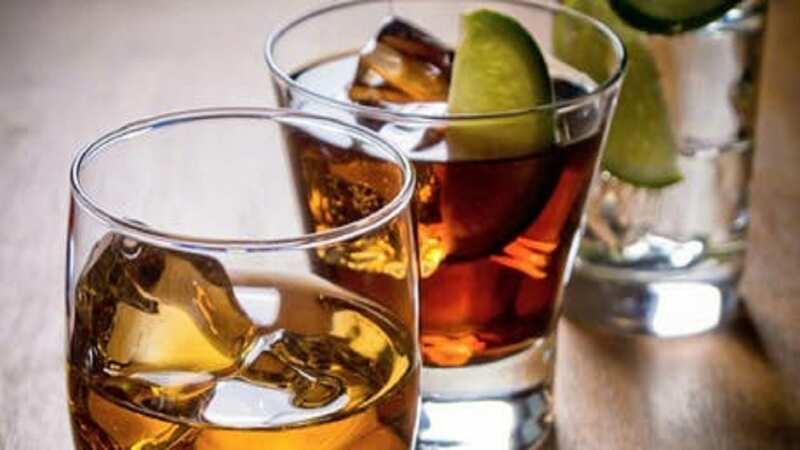 The Dossin Great Lakes Museum on Belle Isle is hosting a lively night of bourbon tasting and great food for a good cause on Fri., April 5, featuring unique bourbons from Detroit and Kentucky, southern food, and live Jazz.